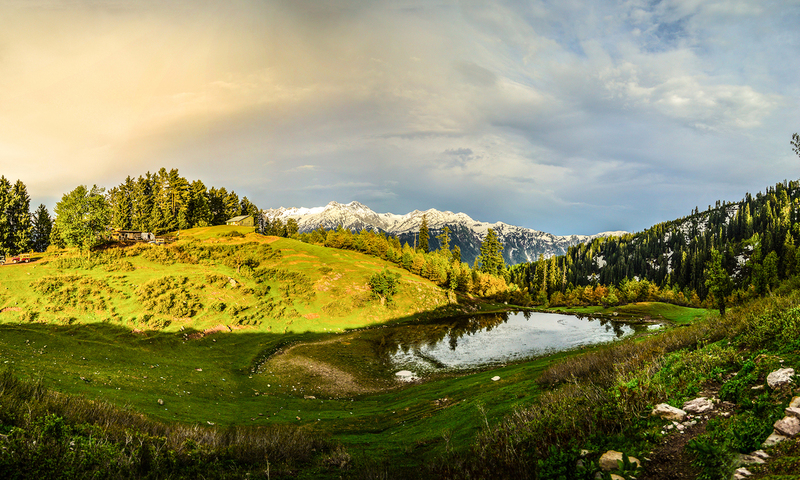 Pakistan is heaven like and DAWN is the explorer to exhibit those unseen and undiscovered magical scenaries. Heaven on earth. I miss this beautiful country. I love my beautiful Pakistan. Proud of my country. Heaven on earth. This what exactly we are rich in. I love you Pakistan. Pakistan the best, pakistan no 1 as always. 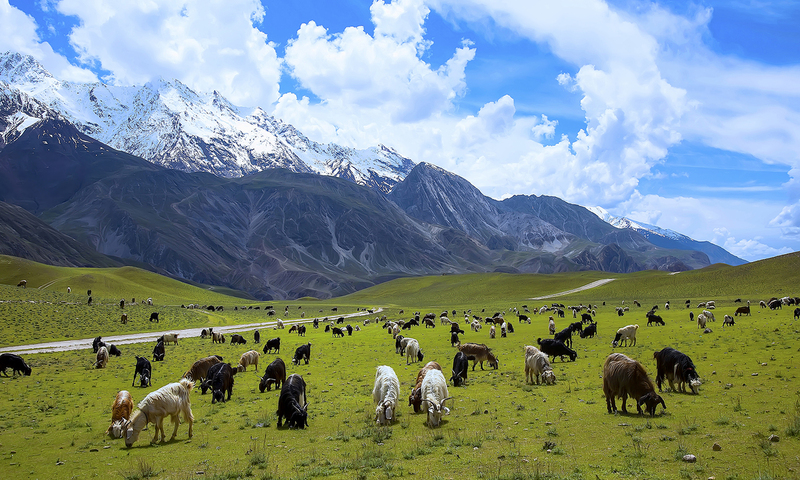 Love of my life - Northern areas of Pakistan! all the pictures are breathtaking ... but the first two are like ... are they real ? How breathtakingly beautiful is my country! Just beautiful !!! All of them . These photos are unbelievable and amazing. Best of luck. Beautiful pics. Looks like great painting. All photos are lovely and can be at the top again. I fail to understand why people go on out of country sight seeing tours when we have in our own country many good places like above. Superb Nature and Superb Photographs by the photographers. Hats Off. Though I feel news and reactions on India news are biased at times, the photographs by various master photographers on different subjects in DAWN are always fantastic. I appreciate DAWN for this quality. Lets pray to God that the issues between two countries get solved asap and let the love overtake the hatred and spread everywhere. Before travelling aboard for sight seeing one should first tour our own . Lovely landscapes. I have not been to any of above but would love to explore all if practically possible. Long live Pakistan! Breathtakingly beautiful scenery. However, in some of these places, it is evident that so many trees have been cut down, as you may notice in Naran or Rama Lake, which should always be concerning as we should be working hard for these amazing places to keep their beauty intact. Oh God...I am speechless! Full of envy and awe! I would like to request Dawn to download more pictures like this. These pictures are so beautiful!!!!! Beauty got another definition in my dictionary! Wow. It makes me proud! 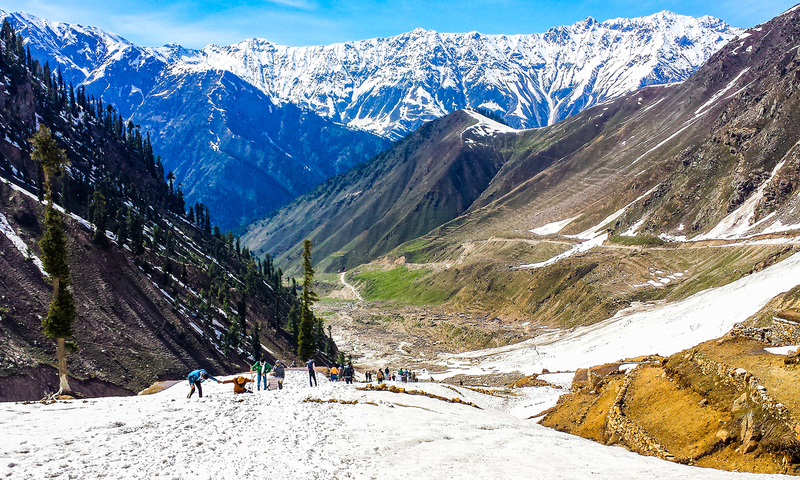 There's more to pakistan than mountains and valleys. plains are beautiful too. feilds, rivers, coasts, cities, villages, canals, irrigation, deserts etc. Marvels beauty, I would like to visit those places. That's my beautiful PAKISTAN A piece of heaven on earth ! @Rohit Singh you're right about kashmir but none of these pics are from that region. Long live Pakistan. These photographers are the best ambassadors of Pakistan. Thank you. WOW, wonderful pictures from a beautiful country. Awsome and thanks for sharing. Made my day. Love to see the beauty of Pakistan in the above pictures. Resemles much like our own Kashmir Valley. Yes indeed Paradise parted. Superb.. Beautiful.. Please make sure to keep these places as it is.. Such a lovely and wonderful places we both nations have.. Mind blowing beauty of our beloved country. Beyond these mountains our trustworthy friend, China lives. 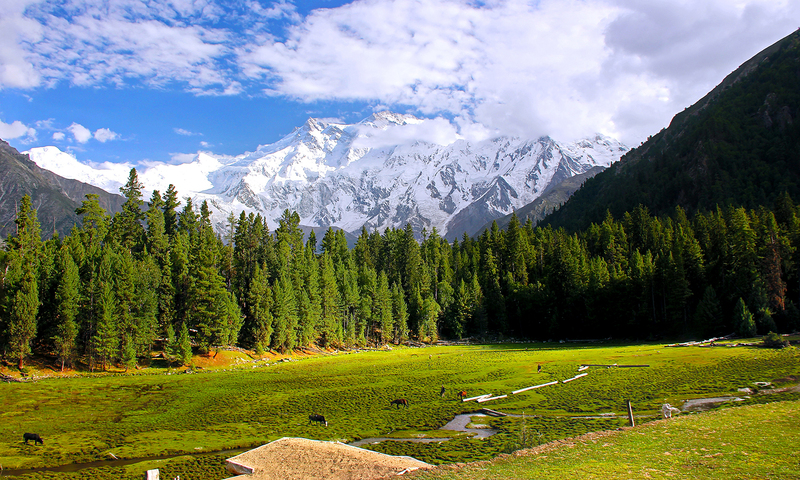 The ultimate and beautiful Pakistan. Pakistan may be dysfunctional at times and may be poor BUT it is the best. Beautiful places, beautiful, friendly and happy people, best food, best music, best language. What's not to like about Pakistan. BEAUTIFUL - I wish our TV Channels can show these beautiful parts of Pakistan rather than showings negative stories all the time. Beautiful places, we need to plant more Trees to make them even better. My dream to spend some part of my life among these beauties. 7 out of 10 pictures belong to Gilgit Baltistan, a region not part of Pakistan Constitutionally. Strange! GOD blessed us with a great country, it’s upon us to prove worthy to it. Pakistan has been blessed with all the natural resources and we are lucky enough to have a country with beautiful coastal areas, deserts and few of highest peaks in the World. It’s a high time that we start promoting our tourism industry with our cultural features and properly market the country on world map. Recently came back from that region and can't wait to go back soon. It is really heavenly out there and the local people are the best. Northern areas of Pakistan are very beautiful, there is not doubt about it but there is more to Pakistan than just northern areas. For example, the lush green farms of Punjab if pictured nicely are also very beautiful, kalar kahar, Soon skaser valley in punjab, Ziarat in Balochistan. Desert of thal and ruggedness of Balochistan mountains. The shores of Sindh and Balochistan. 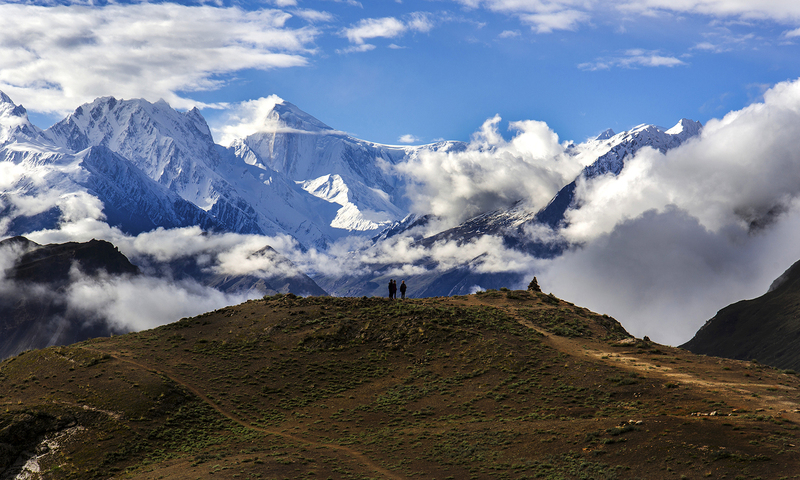 For somehow, when it comes to photography northern areas always take the center stage. There should be more diversity in the photography as it is in reality in Pakistan. such awesome images! 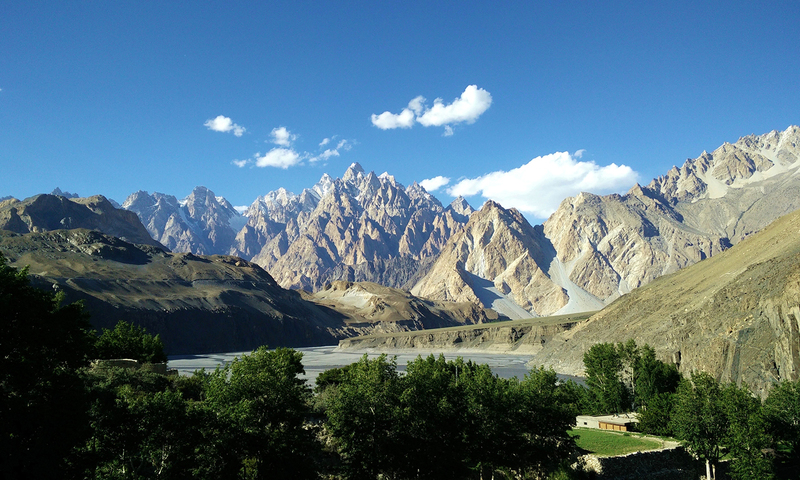 but all of Karakoram. What about the plains and the deserts of Pakistan! Love it....beautiful photography and beautiful places in Pakistan. Beauty beyond words. Would love to see in real life. Beauty beyond dreams! Where is Pakistan Tourism Board/Authority? 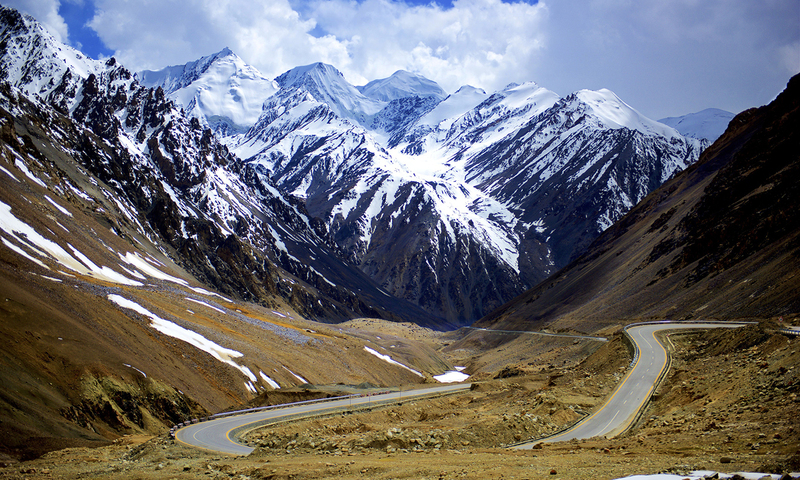 Pakistan is Blessed with some of the most beautiful terrain which naturally happens to be part of this country. Now its up to the HUNGRY LEADERS to stop filling their pockets like "Ali baba and forty thieves" and start to focus on the revenues that tourism can bring into private investors as well as to the Govt itself. I wish our corrupt leaders could see through his beauty and stopped looting the country resources for the betterment of the country. This country has the potential to be a first world country if governed by honest patriotic leaders. Wish i could visit these beautiful places as someone say janat on earth. When there was rime (when i was young) money was not enough. Now when Alhamdulillah money is no.problem don't have time. Is it safe to travel these places by a lone traveller ? I would love to see these places in real life. Beautiful. How do I apply? O.M.G! Why haven't I visited these places already?! @Asim You are so right here. Many economists have said that Pakistan is not a poor country, it's a poorly managed country. 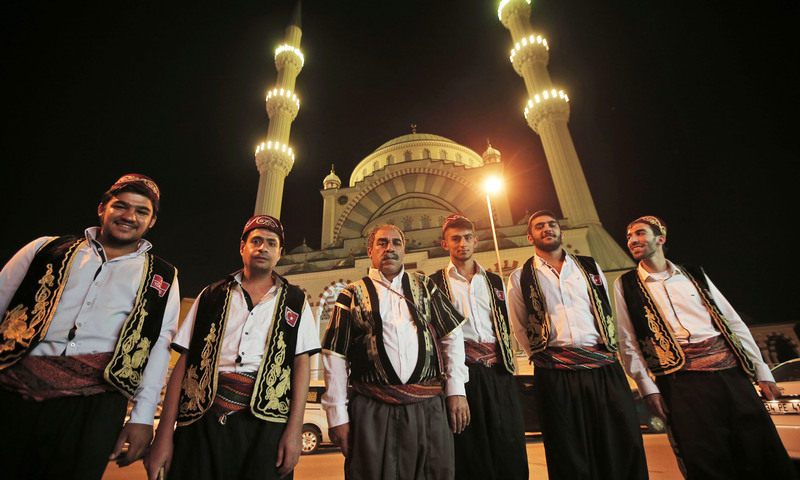 BTW stunning and surreal pictures, one of the 10 countries in the world with so much diversity. 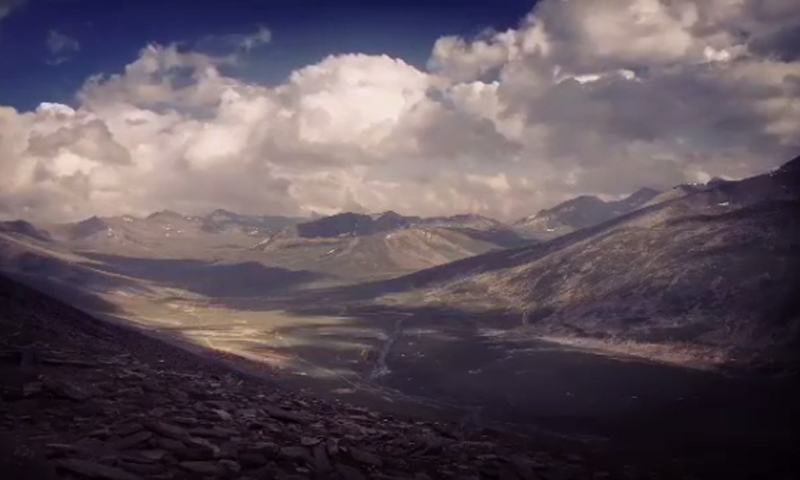 Amazing valleys >> woow... now i want to visit my birth land..
Really nice. Well done dawn. Keep it up. Excellent and breath taking photographs. Hope our politicians would become as clean as the pictures. We can be proud of this beautiful country, it would be more beautiful with clean and honest people. My beautiful Pakistan - simply enchanting! Pakistan the beautiful just like its people! I don't have any words to explain the beautiful and amazing photography of our beloved country. I wish the people should respect and maintain what the nature has given it to our country. @Prem Verma : perhaps you are right, but it is the leaders which have brought so much misery to the land and people for over last seventy years. Long live PAKISTAN.I am proud of my country. Beautifully snapped. The places in real are much more beautiful. I and even mo man have the the suitable words to desscribe the actual feelings on seeing these pics of PAKISTAN. We need to highlight this beauty of Pakistan to the world!!! 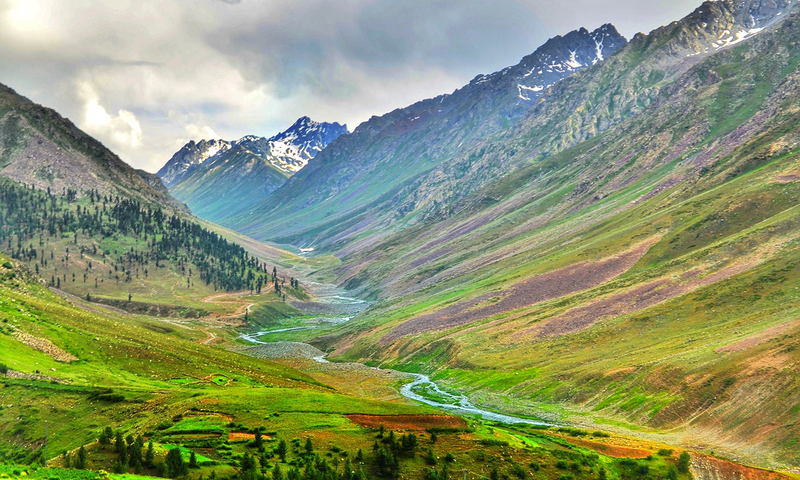 The photo caption "Chitral National Park" is in fact a place called Qaqlasht in upper Chitral, at the junction of Torkhow, Mulkhow, Booni and surrounding areas. Each year a festival is organized there in April. 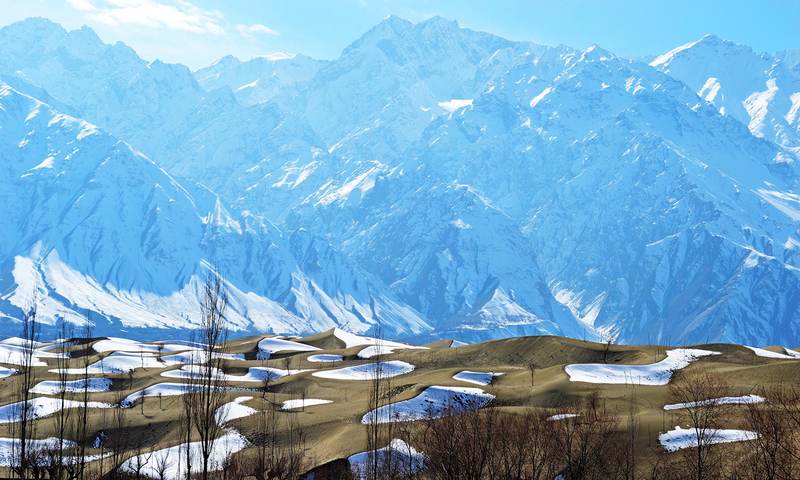 It is NOT chitral national park. 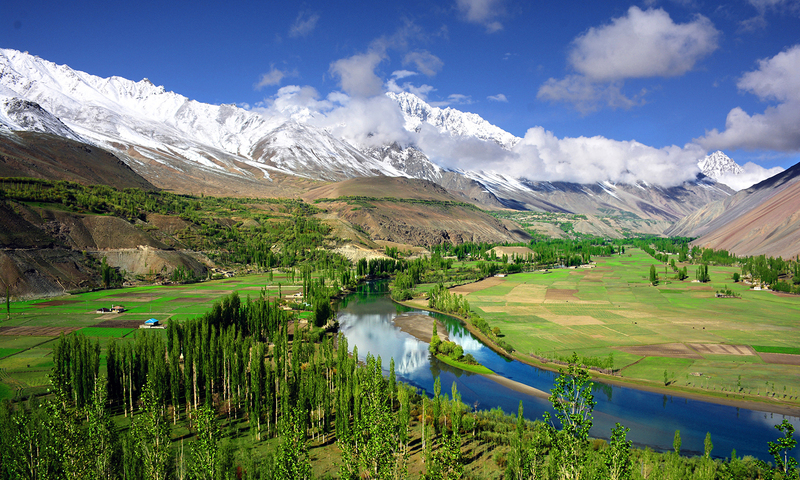 pakistan is more beautiful than Switzerland, needs good marketing.